6th November 2015 is bonus day, so if customers have not reached the £49, £97 or £144 by the 6th customers will not receive a bonus onto their card :-(. Over the last ten years, Asda has awarded over £10 million in bonuses. It is possible to save money on more than one card and they are available all year round for customers to start saving as early as possible. The cards are free – but there’s a postage and packaging charge if you buy online. 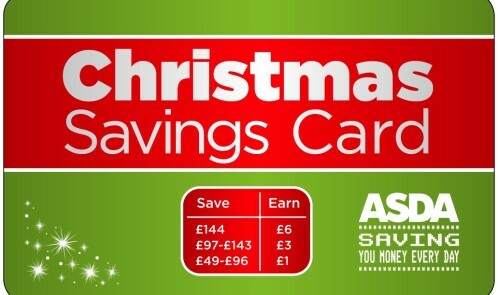 To purchase, top up or register the card go to www.asdacards.co.uk. Though this may be a little late for this year, I will defo consider for 2016.